Daemen is ranked No. 32 on the most affordable list, which places the college in the top 25 percent of small schools that offer a bachelor’s degree in human resources. The list is based on 2014-15 tuition and fees at small colleges across the country with 3,000 or fewer undergraduates. 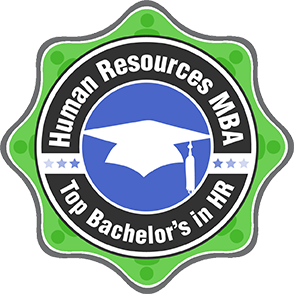 “Offered as a specialization in the business administration major, Daemen’s human resources curriculum aligns with the Society for Human Resources Management educational guidelines, which greatly enhances the learning experience,” said Sharlene Buszka, human resources student adviser and associate professor of business administration. This latest ranking for Daemen follows other recent national honors, including the college being named among the top 200 of private colleges in the country for best return on investment in PayScale’s 2015 ROI Report.